First post of 2015. I bought a wacom tablet, this year will be center around illustrations. 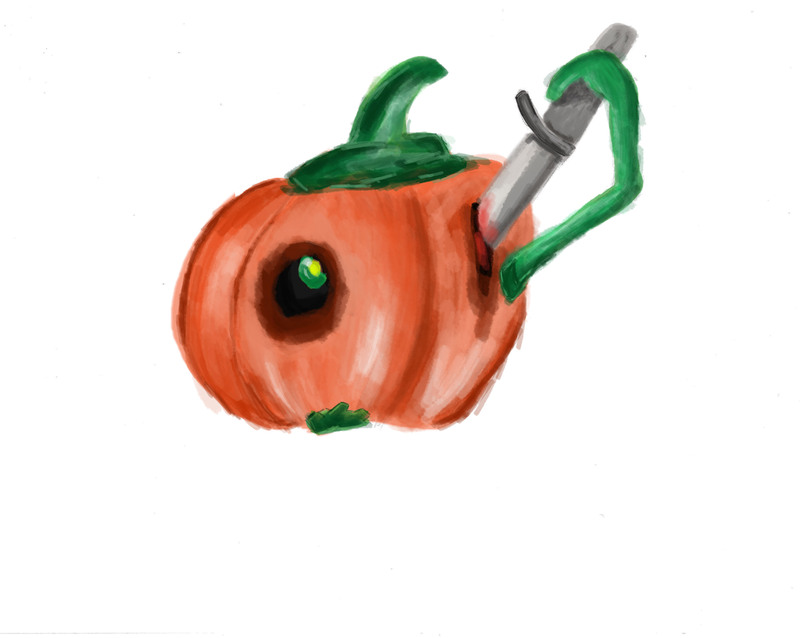 So here’s the first one, pumpkin carvin, a theme from the daily spitpainting.